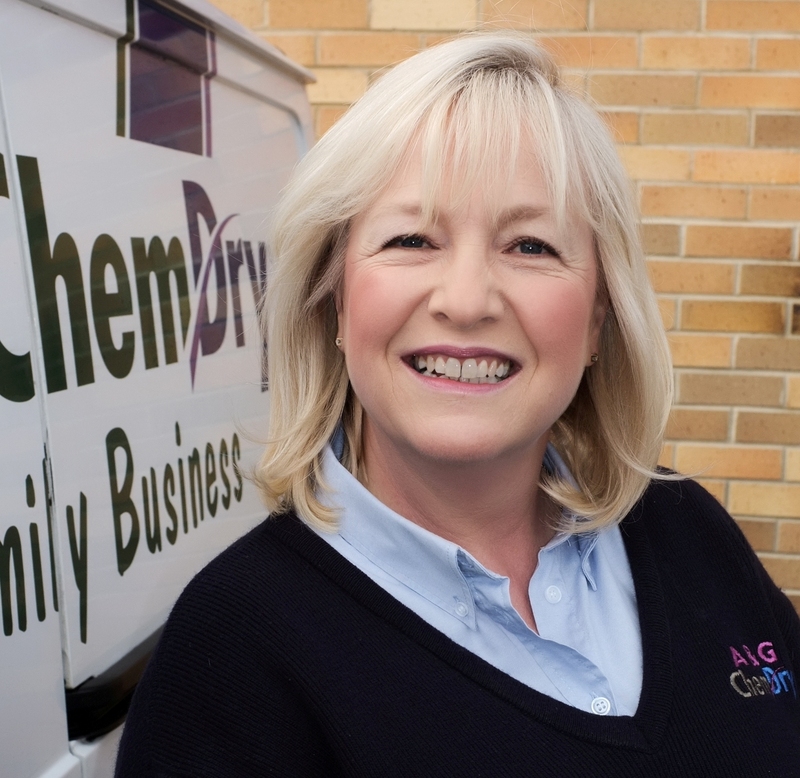 I chose A&G Chem-Dry rather than any other company because it is a family run business. 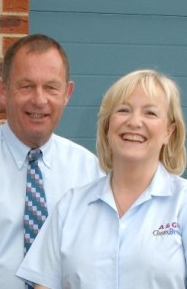 The phone staff were friendly and very helpful and Barry did a great job, helpfully replacing the furniture where it should be. Everything was great.